Master Hywel Jones, lately Defence minister for the Grand Unionists, Mr Jones was born to a staunchly Union shipwright family, the Jones, although whilst his mother, Mfanwhy Jones (nee Davies) was also of Begman stock, it was rumoured she had an Amberite father, a fact which may have explained the slightly unreliable train of Mr Jones later thoughts. 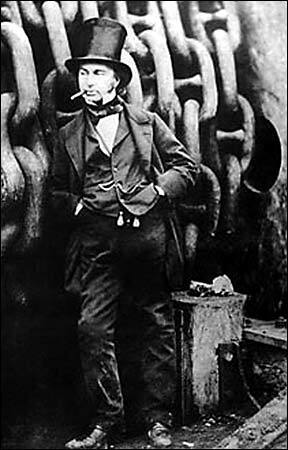 Entering industry through the old style of apprenticeship in Industry, Jones shone at both his work, and his union activities, where he is best remembered as a pugnacious and stubborn negotiator. His work being recognised as being of characteristic Begman genius, he was moved to the design team, when Parsons were in the throes of a debate about ideal forms of ship propulsion. His 'bon mot' of "Oh, Screw it!" is credited in some circles of giving the popular name to the propeller of a ship. His transfer to Government was almost inevitable, and happened in the spring of <date> in a by-election. His engineering genius was recognised shortly afterwards with a junior brief in the Department of Industry, from where he was moved to the Ministry of War, first as junior, and then full Minister. Unfortunately, investigations into his research by the Ministry of Tourism resulted in the identification of Heretical areas of interest. He sadly died whilst on an investigative trip to Amber. His remains were quietly interred in his home town. He left no family. Rumours persist that Mr Jones' death was in fact faked, and he has been seen alive and well in Amber. Further rumours credit/blame him for the sewerage and water systems in the Lower City of Amber, and for the very Begman styled cheap decent housing (with hot water) for the poor of the Lower City made homeless by the Tsunami.